For the longest time, it seemed like there was no sense in the madness for the way Google displays different things and settings between the Feed, Assistant, Search, and other entities, but I'm starting to spot a pattern where all of the Assistant-related features are being moved to the Assistant. 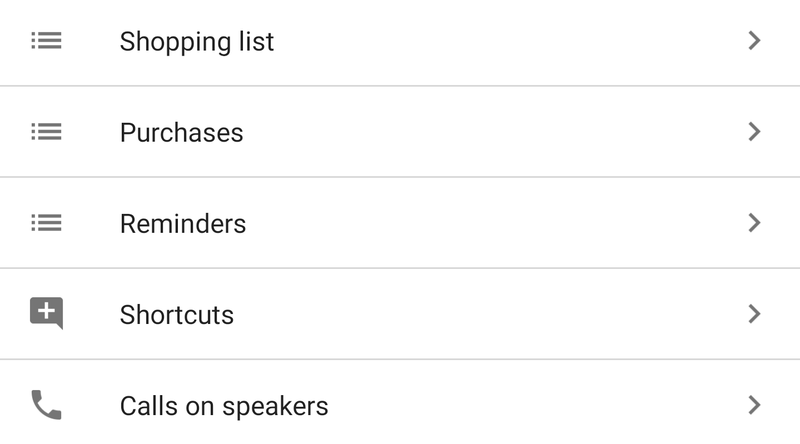 Today's news falls right into that scope: Reminders are now shown along with other Assistant settings such as Shortcuts, Purchases, Home control, and more. 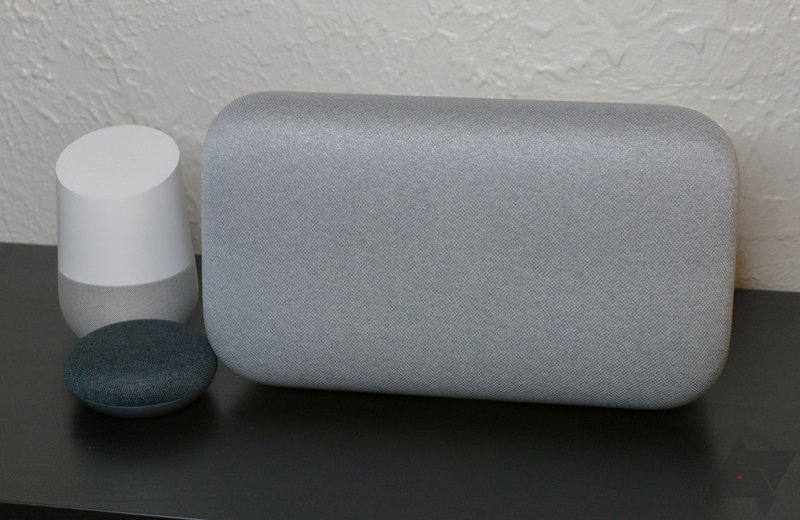 Asking a Google Home to set an alarm or reminder is a rudimentary use for one of those smart speakers. 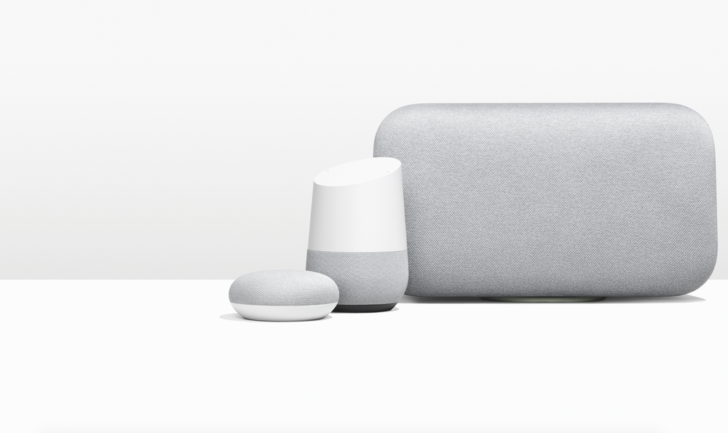 But it seems some users recently found that their Google Home failed to sound alarms and reminders that were set. Now Google is saying that a fix has been rolled out and those functions are working again. Remember how long it took Google to make reminders work on Google Home? I won't bore you by recounting the whole sage, but the wait was substantial. At least adding new reminder features isn't taking too long. We heard some weeks back about location-based reminders in Assistant for phones, but the Home release was "in the coming weeks." For once, Google actually meant "in the coming weeks." It's live right now on a Home near you. 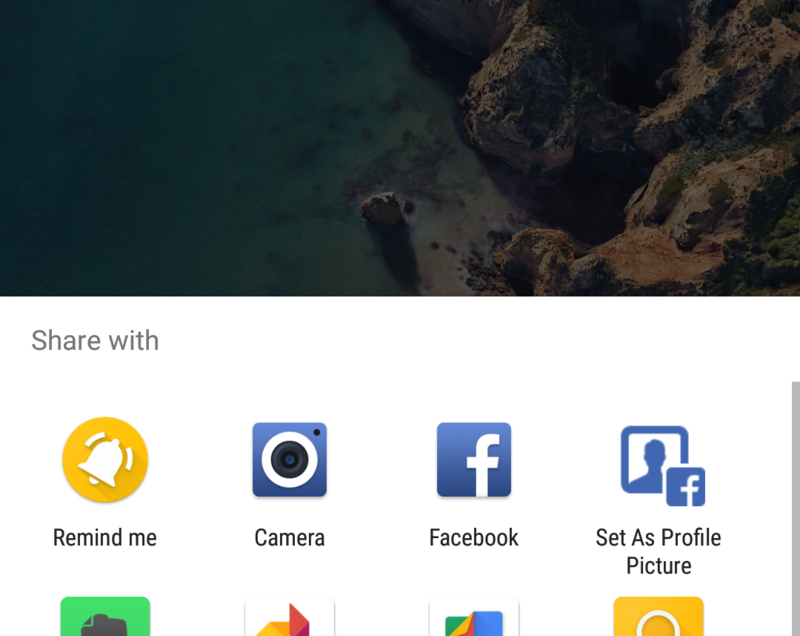 If you were around for yesterday's activities, you've already seen that Android Pay has been switched over to the new Google Pay branding, along with some upgrades to both the look and function. As part of the announcement, we were told that the Google Wallet app would be undergoing a short term rebranding of its own, taking on the name Google Pay Send. That version is now here, and unsurprisingly, it has been given some minor visual touch-ups. But not only that, it actually also got the reminders feature that was recently spotted in a teardown. There definitely isn't a lack of applications for managing tasks and setting reminders. Apps such as Evernote, Google Keep, and Wunderlist all provide plenty of flexibility when it comes to creating, tagging, managing, and sharing reminders, but sometimes all those options can feel unnecessary and may get in the way when all you need to do is set a quick reminder. If you've been looking for something a little more lightweight, Remindee is a free app that might be worth checking out. The app itself is very straightforward and can create a reminder from within any app using Android's 'Share' button. The saga of recurring reminders on Android Wear has been a long and dramatic one. 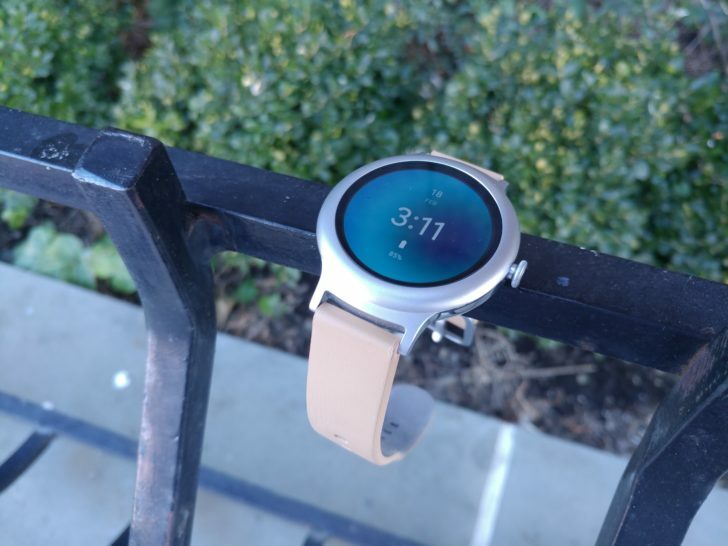 For the uninitiated, some saw their recurring reminders on Android Wear being regularly marked as done and disappearing without having seen them. First, it was broken, then it was fixed, then it wasn't actually fixed. But today it's fixed. Again. Probably. We'll see. At this point, I'm pretty certain that there's a switch somewhere in Google's code for its Search algorithm that someone keeps flipping on and off inadvertently... or maybe they like toying with people's workflows and feelings. Two months ago, we reported that setting reminders in Search on a desktop was not working anymore. 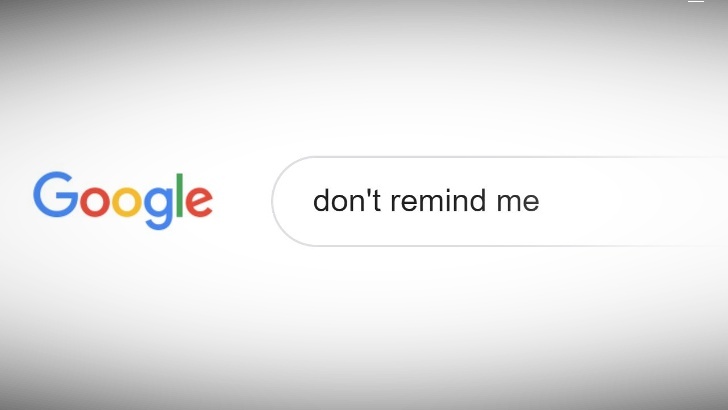 The feature had been introduced in 2015 and worked by simply typing, "remind me to something" in Google Search on a desktop. It was quite handy since it blended in with your workflow while on your desk, not requiring you shout at your phone or manually type it in.